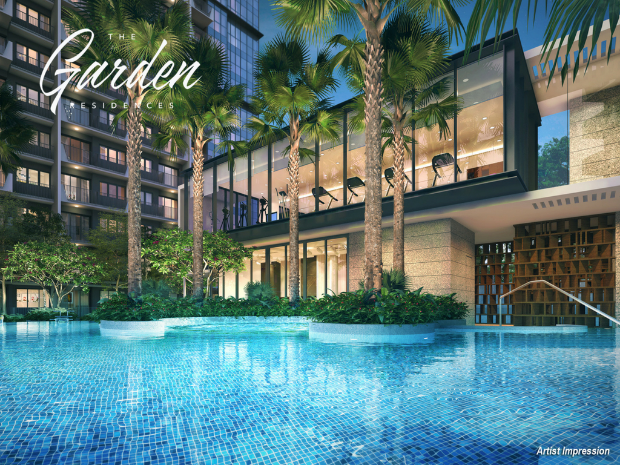 The Garden Residences at Serangoon North Avenue 1 is a new launch condominium by Keppel Land and Wing Tai. The 99-year leasehold site, launched from the Confirmed List of the Government Land Sales (GLS) programme for the first half of 2017, sits on 185,022 sq ft. It has a maximum allowable gross floor area of 462,557 sq ft that can yield an estimated 505 homes. The top bid from Keppel unit Corson and Wing Tai unit Wingjoy Investment, which beat 15 others, translates to S$964.81 per sq ft per plot ratio. 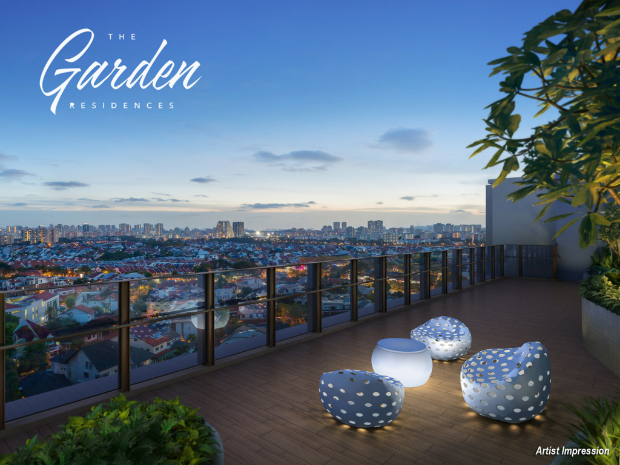 The Garden Residences Condo is located within the established Serangoon Garden landed estate. 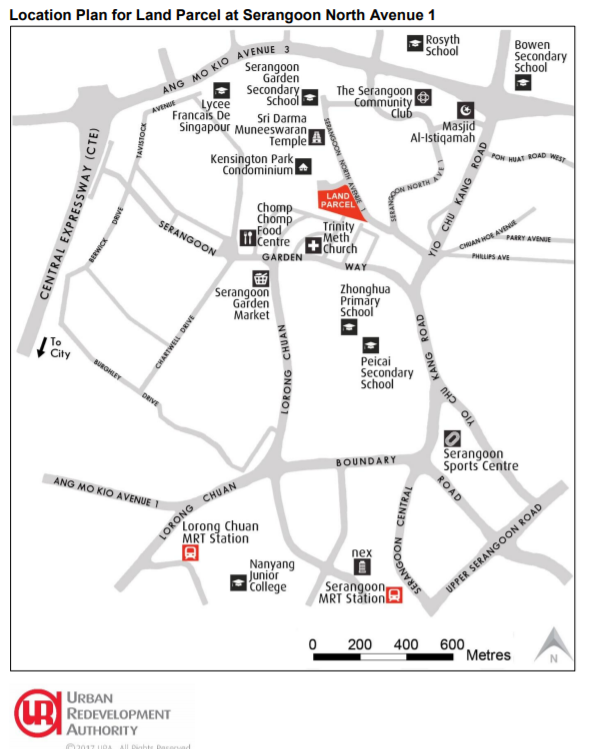 Chomp Chomp Food Centre, Serangoon Garden Market and Serangoon Garden Country Club are also nearby, as well as Rosyth School and Lycee Francais de Singapour. Location – Overlooking one of Singapore’s best known and much-loved neighbourhoods, Serangoon Gardens, one that surrounds you with a myriad of lifestyle, shopping and F&B establishments. Connections – with a transport network that takes you anywhere you need to be in minutes. Education – Because the pursuit of learning at any age should never be undervalued. Architecture – Creating a home that stands the test of time and draws inspiration from the gardens outside, to create a life that’s well-lived inside. For more information on The Garden Residences Serangoon, simply fill up your details below and our salesperson will get in touch with you shortly!